January 2017 - Sonbuilt Custom Homes Ltd.
For the fifth year in a row we are honoured to received a Best of Houzz award for 2017. Visit our Houzz page here. We’ve updated the look, projects and photos on our Houzz page and it’s worth a look. Our work won in the Design category. Our portfolio includes some of the most popular images on Houzz. Houzz has become a very popular website for ideas on home décor and design. For the past few years we have won various design and customer service awards through Houzz. We often encourage clients to visit our page for ideas. If you are interested in seeing pictures of past projects, visit our Houzz page today. Last week we attended the International Builders Show in Orlando, Florida. The show is a huge home show with suppliers from all over the world! We visited various vendor booths, saw product demos, and learned more about healthy, energy efficient building. It was a whirlwind trip! 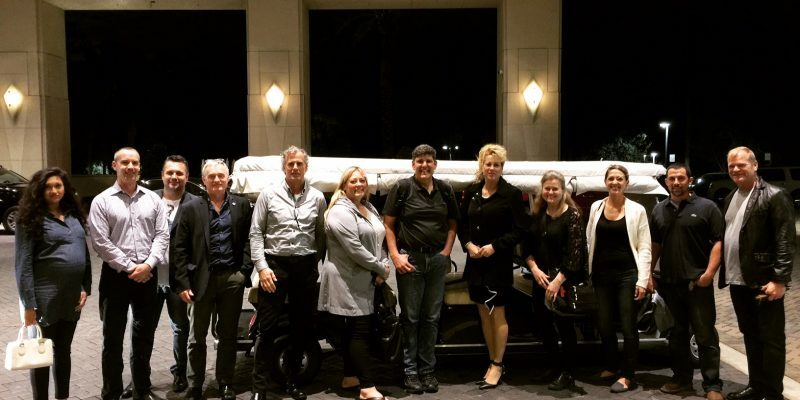 While in Orlando, we spent one day attending a Holmes Summit. This Summit is for the builders who are part of the Holmes Approved Homes program. Our standards of construction and commitment to good building practices have caught the attention of Canada’s well known contractor, Mike Holmes. Click here for more information on the Holmes Approved Homes program. In the next few months we will be involved in several trade shows and speaking engagements so be sure to stay tuned for dates and information! 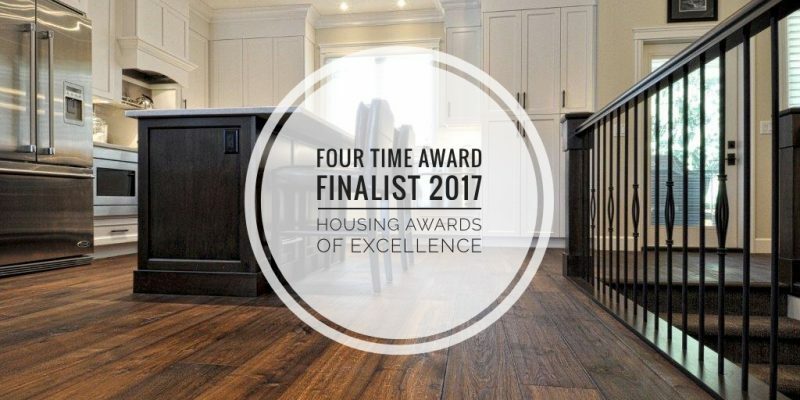 We are thrilled to announce that we are a four time award finalist in the 2017 Housing Awards of Excellence for the Canadian Home Builders of the Fraser Valley. 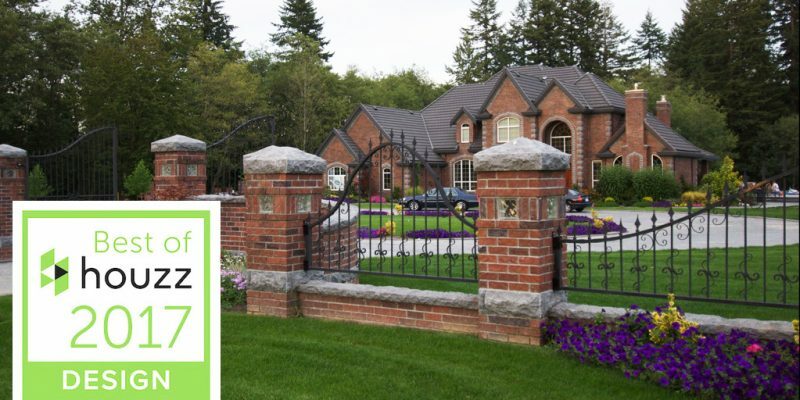 Housing Awards of Excellence is a program that highlights excellence in home building and renovation in the Fraser Valley. It is both an honour and privilege for us to be recognized as finalists along with other quality builders in our local area and we look forward to the winners announcement at the Inaugural Gala on Saturday, February 4th, 2017 in Abbotsford. Fixed Price or Cost Plus? Our Construction Agreements are typically based on a “fixed price”, which means we set the total cost of building your new home prior to construction. In our Agreement, we show the total cost to build, but not the breakdown of the various levels of construction. This gives customers the comfort of knowing the final price of their new home. The cost we quote you to build will be the final cost, unless you change your mind. If you do, we will carefully cost out the change and let you know what the cost of the change will be before we proceed with a Change Work Order. If no changes are made throughout the construction process, your cost to build remains the same. If a customer desires the flexibility of decision making and feels a number of changes could take place during the construction process, we also offer a “cost plus” Construction Agreement. This method is far more detailed than a fixed price budget and will itemize various levels of the construction process. The cost to build your home is based on our actual costs for building plus our management fee. Throughout the construction of your home you will be updated regularly on the actual budget numbers and will play a large role in budget decisions. We are happy to accommodate both types of Agreements and will help you determine which will suit you best.